This is your one stop, seasonal veg and fruit assortment. 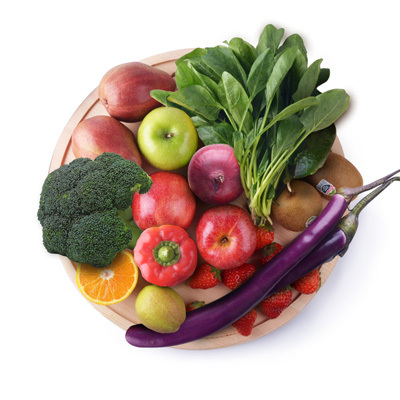 It includes a vast variety of veggies and fruit, so you have all the variety that you need every day of the week! It includes mix of handy weekly staples and unique seasonal veggies. They are packed fresh and delivered the same day. Your breakfast, lunch and dinner favorites are all here!